It's the time to make resolutions for the year ahead. I vow not to castigate organizations that build huge public PaaS or IaaS resources, then after lackadaisical marketing, just say, "Shucks, Merv, let's just do Azure or vCloud." 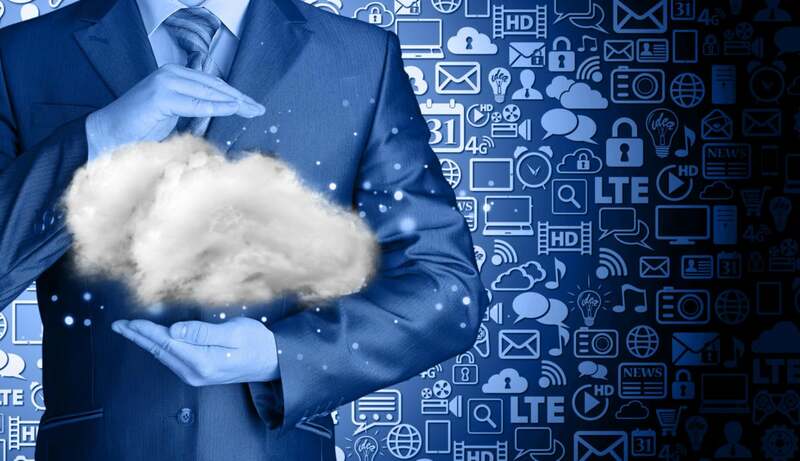 I'm going to use each and every cloud reference with an adjective, as in "SaaS Cloud," "IaaS Cloud," etc., because most of the rest of the Internet is not the cloud, just tawdry and tracking-infected websites. I will use an encryption key manager and back it up daily to an offsite location. I will use only 256+bit encryption on everything I encrypt. I will resist the temptation to use less than AES-256, especially with X.509 keys. I promise to use an actual root certificate, whose provenance is vetted by either Apple or Microsoft, and I will expire the certificate every six months, just to frustrate the hell out of all of my https users. I will have an actual N+1 infrastructure that's hot, and as near-realtime as is sane, and I will not complain about the expense, and I will try to make this the first resolution I won't break. Maybe. I will use Cloud Access Security Brokerage. Read next month to find out which one I will beg them to keep, or at least license until I retire in 2024. I will continue to admonish those who passed the CISA bill under our noses, and promise to vote out every single member of Congress in my district, without hesitation or remorse, because they are bought and clueless about privacy, technology, and the growing gap in technology resources at the human level. The Digital Divide is now logarithmic. I will stop using unencrypted JSON, Ruby, Puppet, Chef, and other d-rail communications (see encryption key manager above). I will add at least two pages to my website. Really. I will convert my entire NOC to 10GBE. By May. Have resolutions? State them politely below. To all of my readers, the best in 2016!